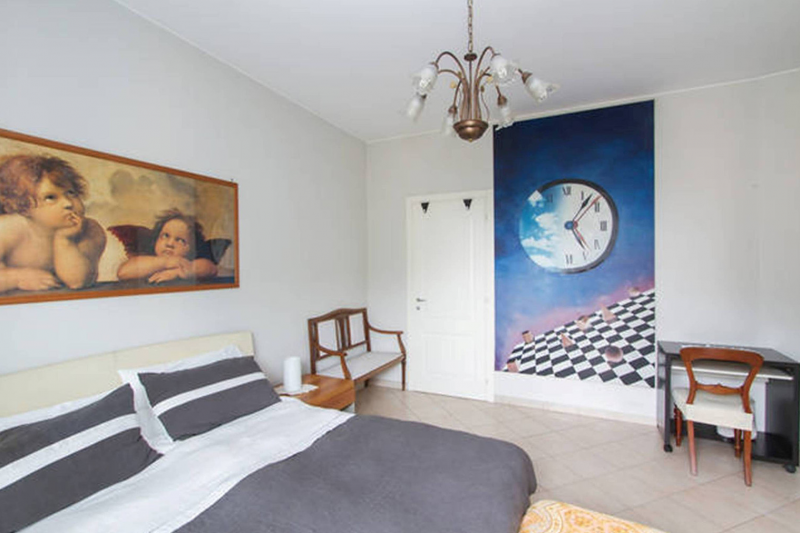 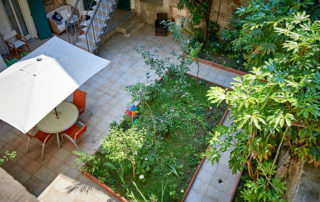 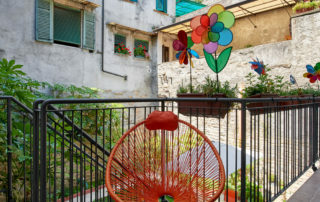 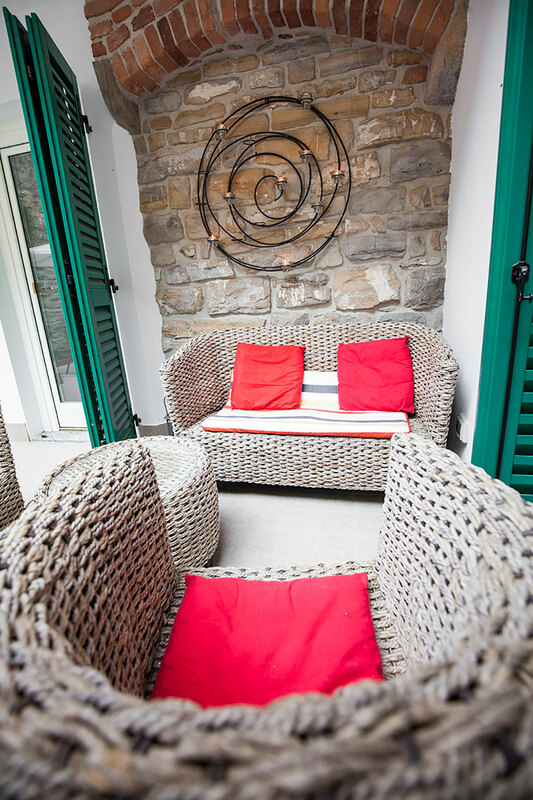 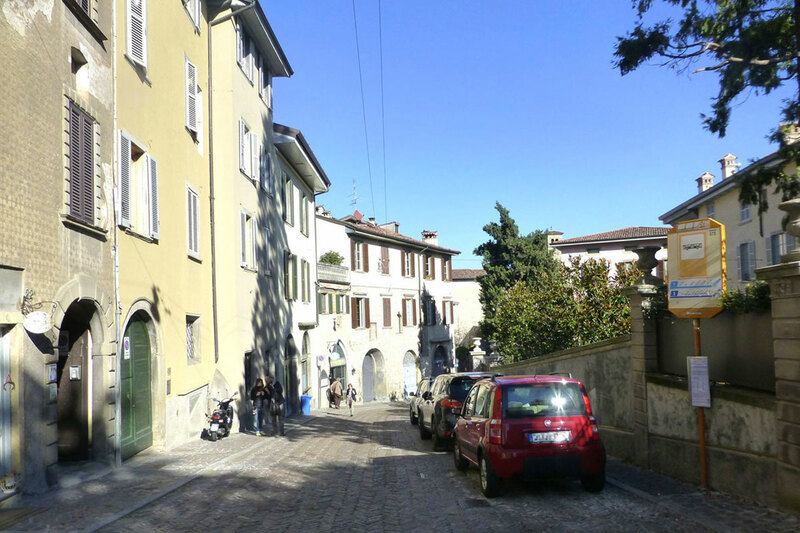 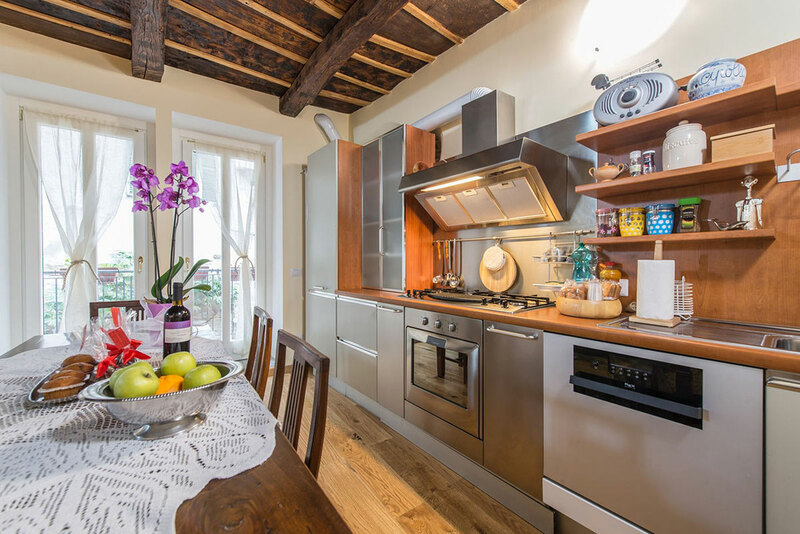 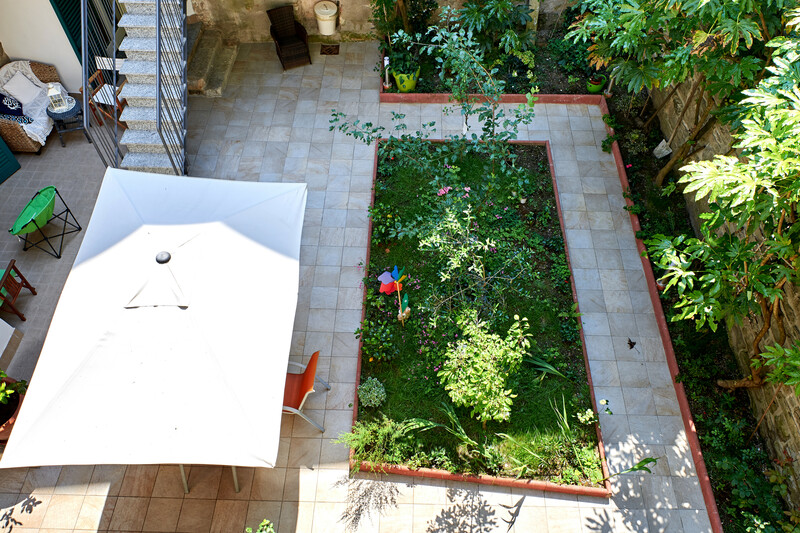 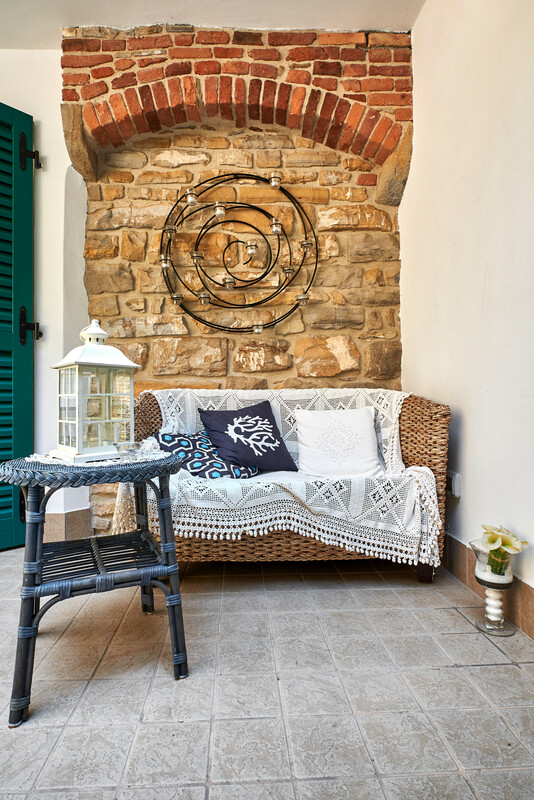 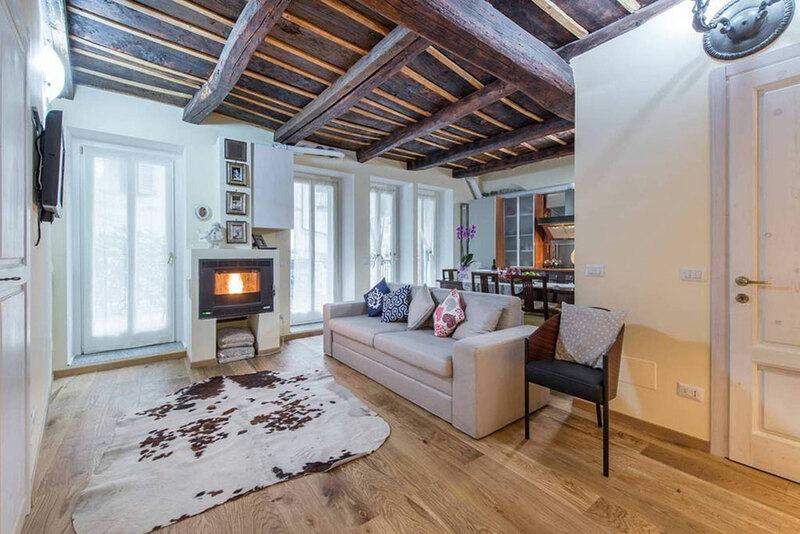 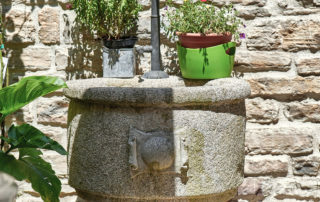 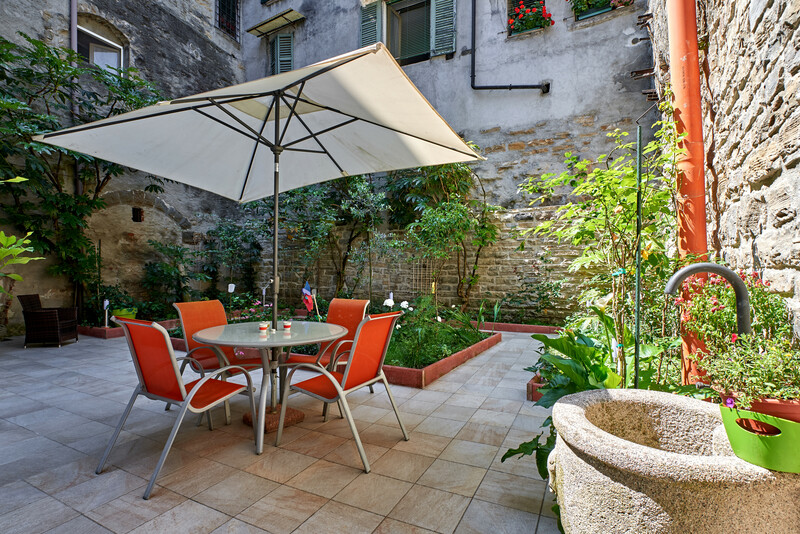 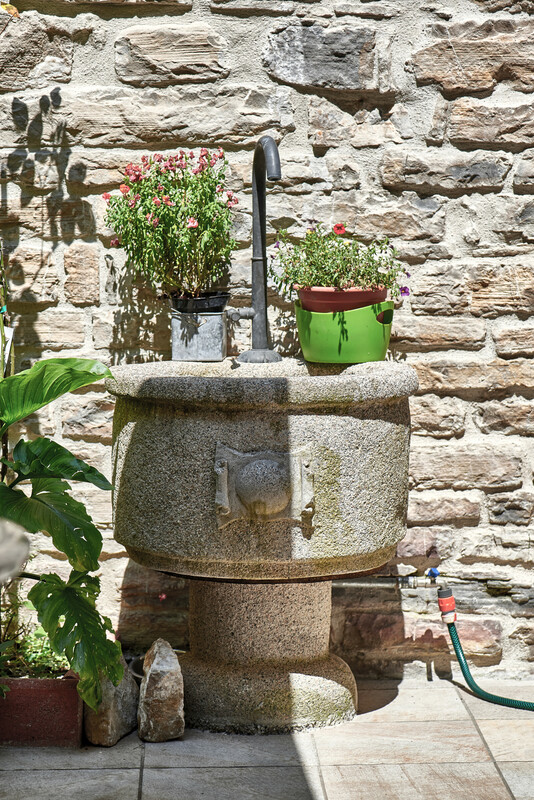 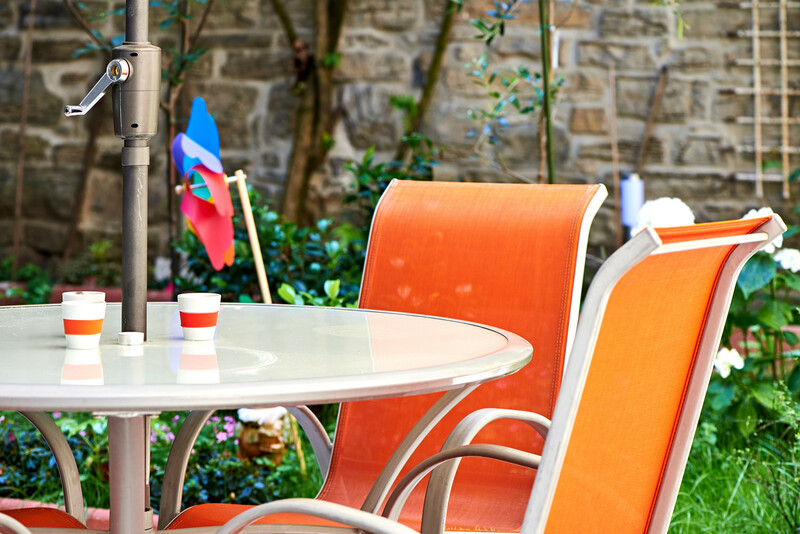 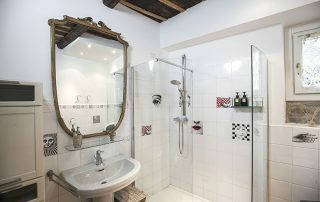 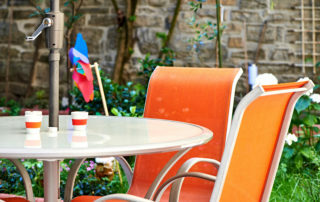 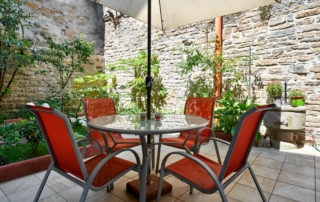 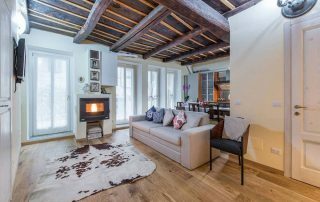 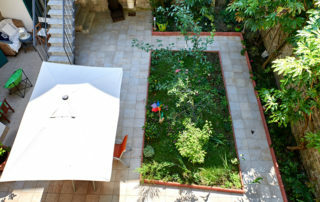 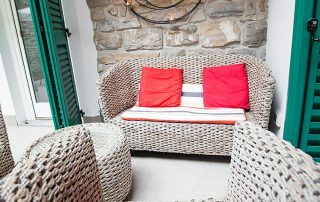 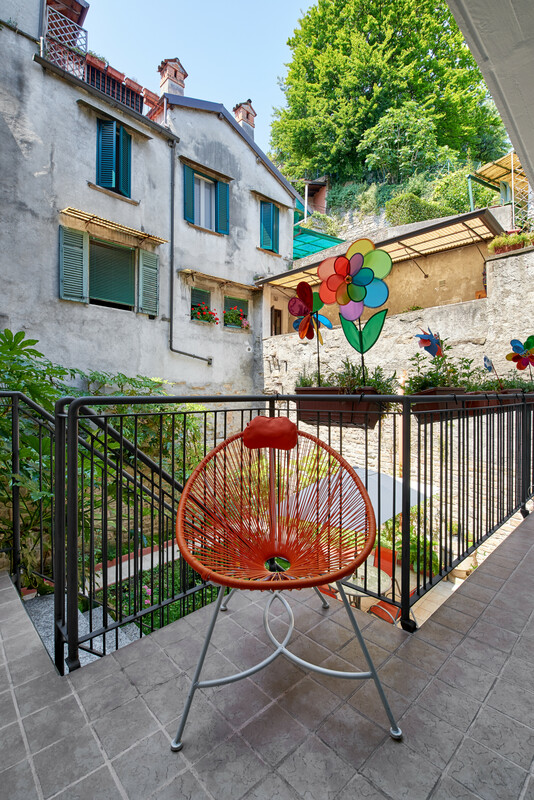 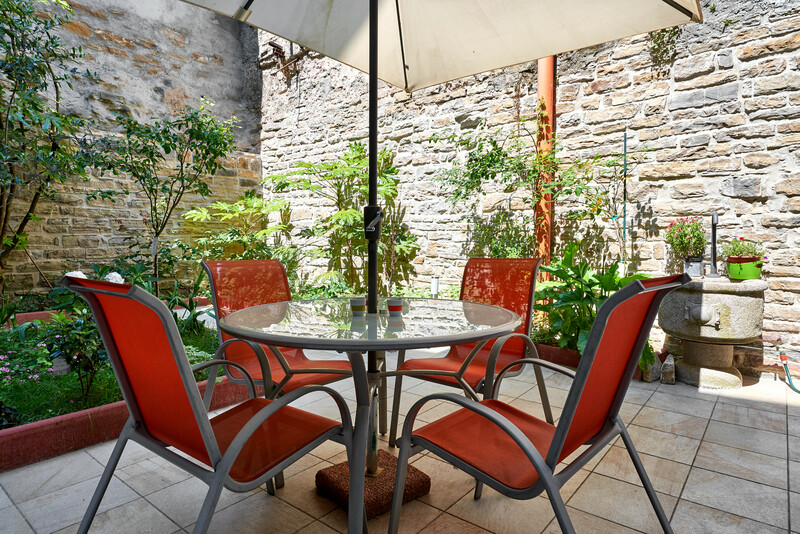 with private garden in the heart of Bergamo Alta. 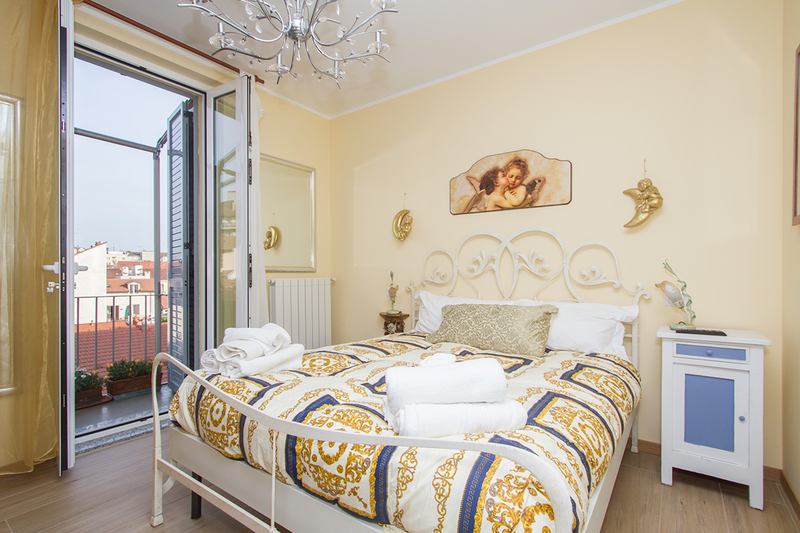 Why stay in Porta Dipinta House. 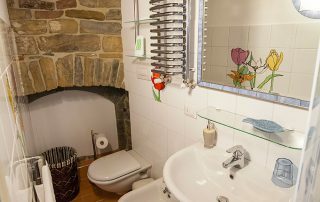 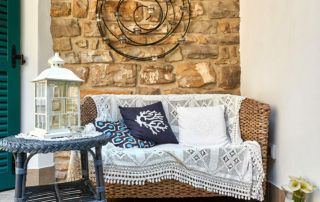 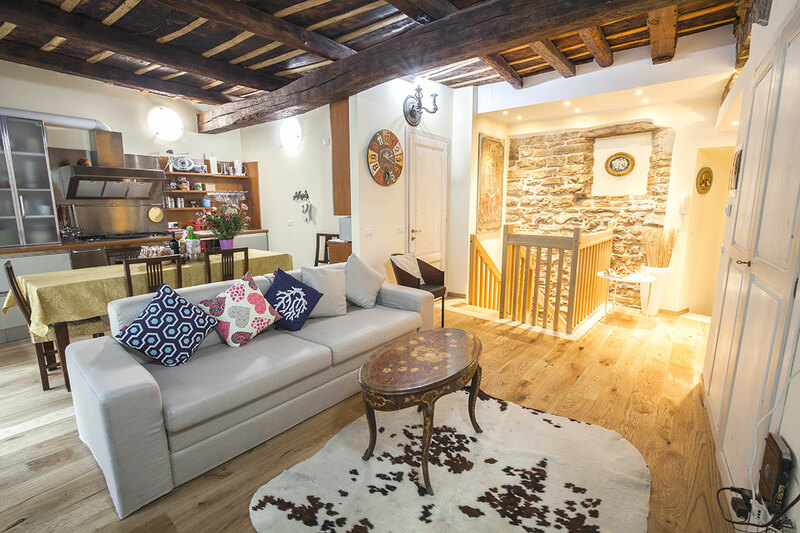 Historical residence of the 15th century with original beams, stones and frescoes, private garden with dining table for dinner, illuminated evening and deckchairs and chairs for relaxing with romantic candles, private terrace, fireplace, large living room with TV with international channels, dishwasher , microwave oven, Nespresso with pods, toaster, washing machine, dryer (laundry area with double kitchen for garden), 2 bathrooms, 2 bedrooms. 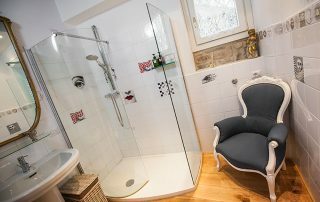 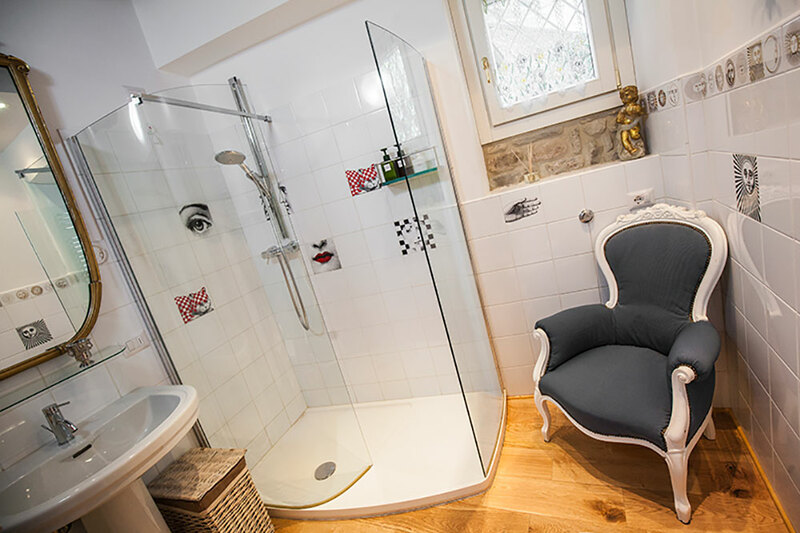 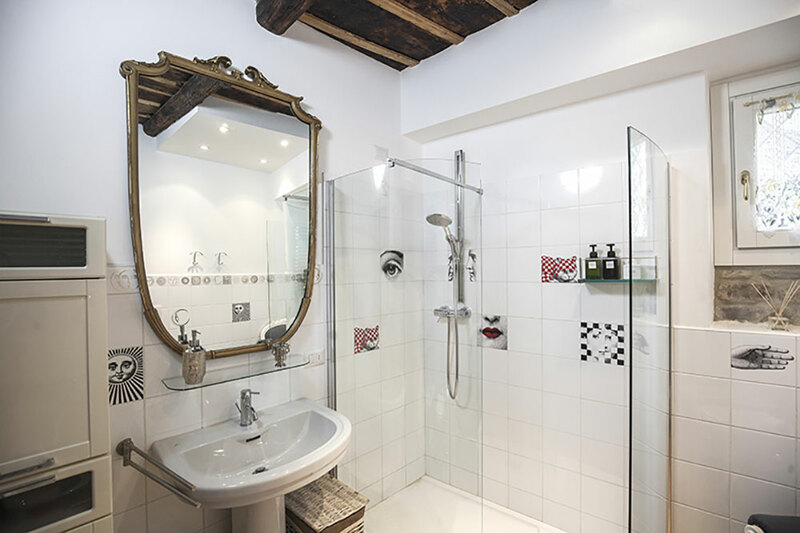 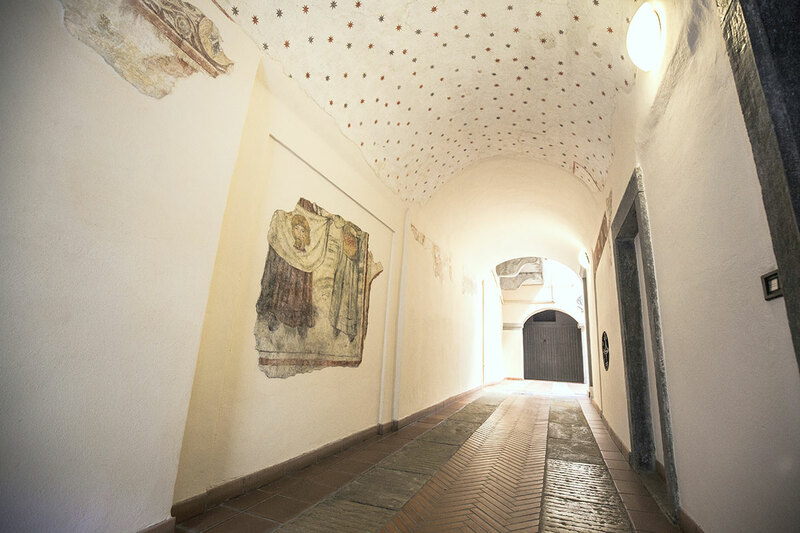 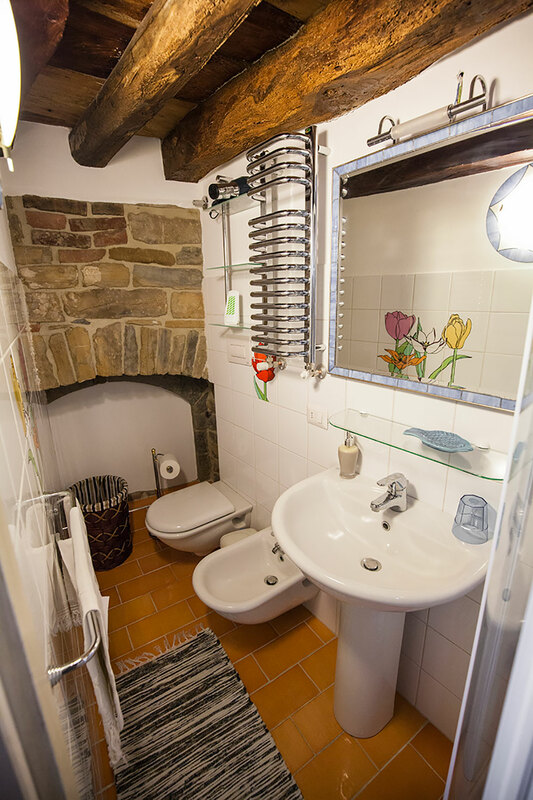 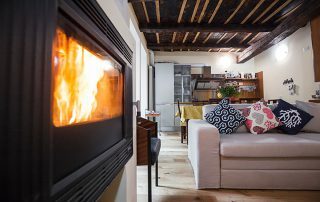 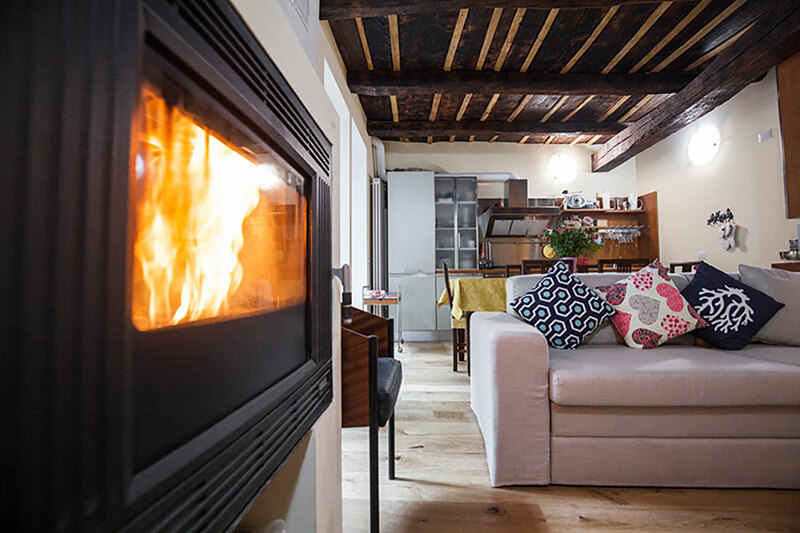 book your stay at Porta Dipinta House!